In 2016, IPAM was awarded a five-year grant from the Simons Foundation that created Simons Participants, designed to free senior participants from teaching and other departmental duties so that they can fully participate in the IPAM program. IPAM is pleased to announce that Mitchell Luskin will be the first Simons Participant. 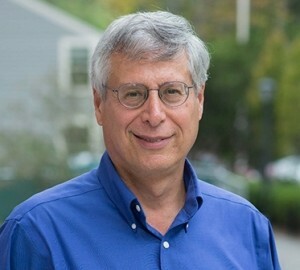 Luskin, a professor of mathematics at the University of Minnesota, was an invited lecturer at the ICM in 2002 and is the editor of the SIAM journal on Multiscale Modeling and Simulation. He is an organizer of the long program “Complex High-dimensional Energy Landscapes” which begins on September 11, 2017.